Night vision. 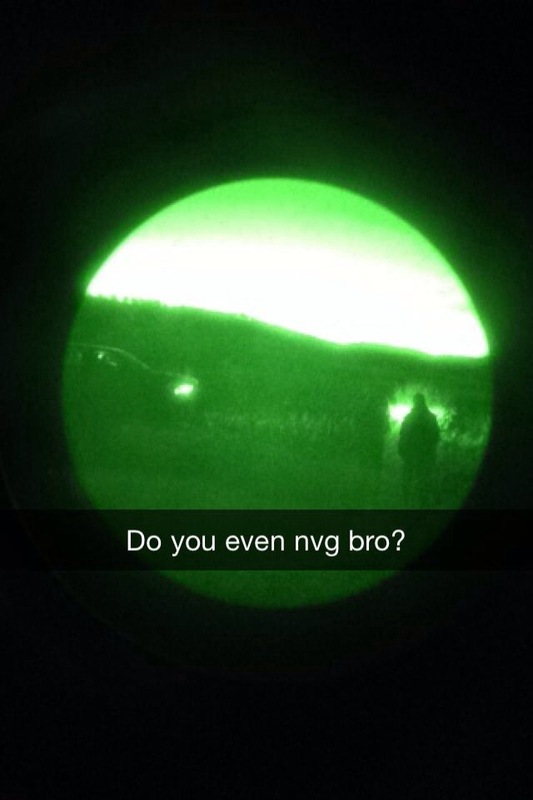 Night vision is probably one of the coolest things to play with. Sneaking up on friends when they have no clue that you are there is hilarious at times, and makes for a good laugh.